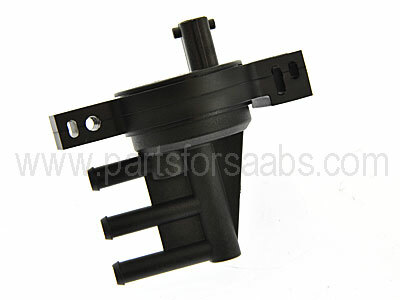 To Fit: Saab 9-5 1998 to 2010 all Petrol Turbo models. Genuine Saab Boost Pressure Control Valve, also variously known as a BPV, BCV or Magnetic Solenoid. This part number supersedes part numbers 9175290 and 55562786!